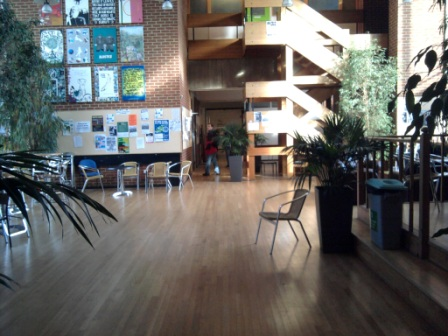 Sussex Students' Union provides liberation rooms to certain communities, one of which is the LGBTQ+ Room. This room is open 9am-9pm Weekdays in term time. ​Anyone who identifies as part of the LGBTQ+ community is welcome as are straight allies, providing everyone abides by the Union Code of Conduct. In the room we have free condoms, dental dams, lube and vaginal condoms, as well as other resources for LGBTQ+ students. 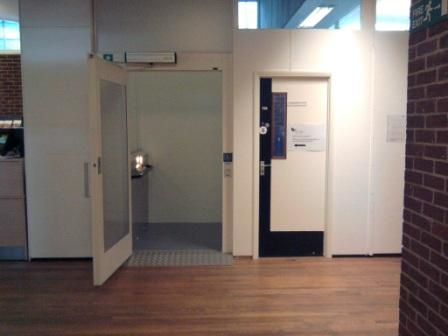 ​There is a gender neutral toilet and a kitchen area next to the Room, so feel free to use those facilities as long as you clean up after yourself - the facilities are shared with a Union Officer and other liberation rooms. 1. Start by facing the Union Shop. Take a right and walk until you reach stairs on your left. 2. Walk up these stairs to the top floor. 3. Once at the top go through the door on the left. 4. 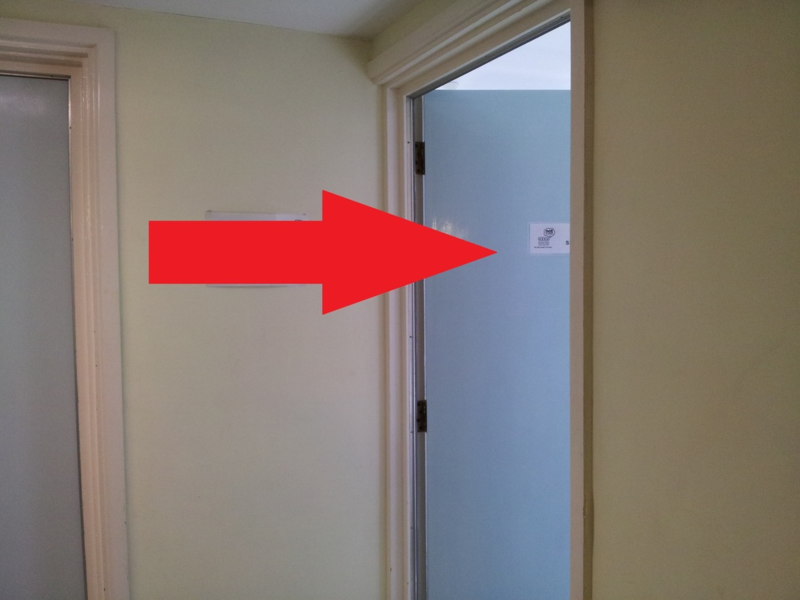 Then go through the door on your immediate right. 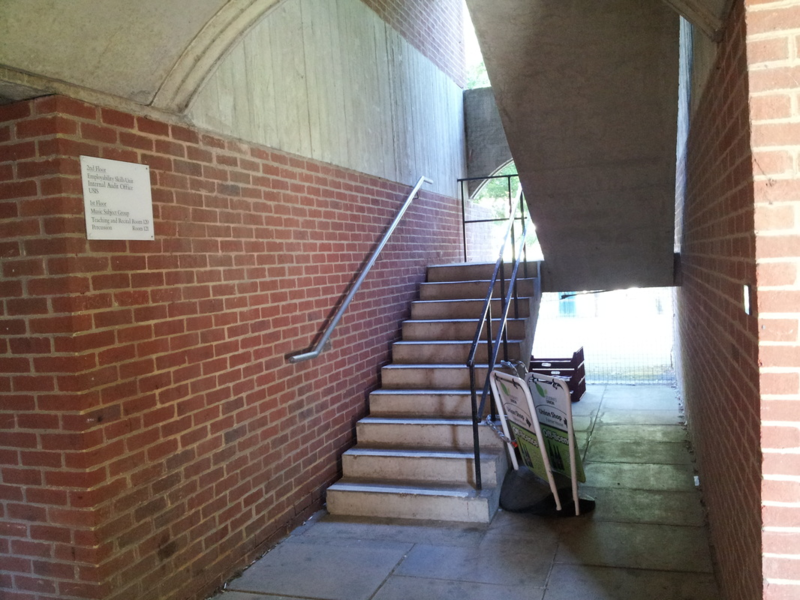 Falmer House is notoriously inaccessible, there is a way to get to the room without using stairs but it is a bit of a hassle. 3. 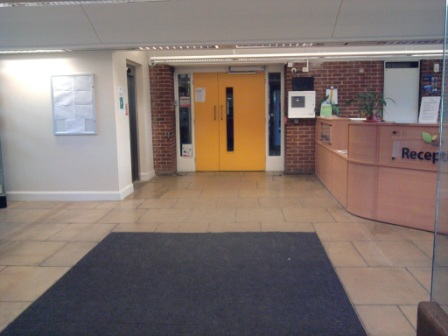 Turn right and walk through Falmer House common area. 4. 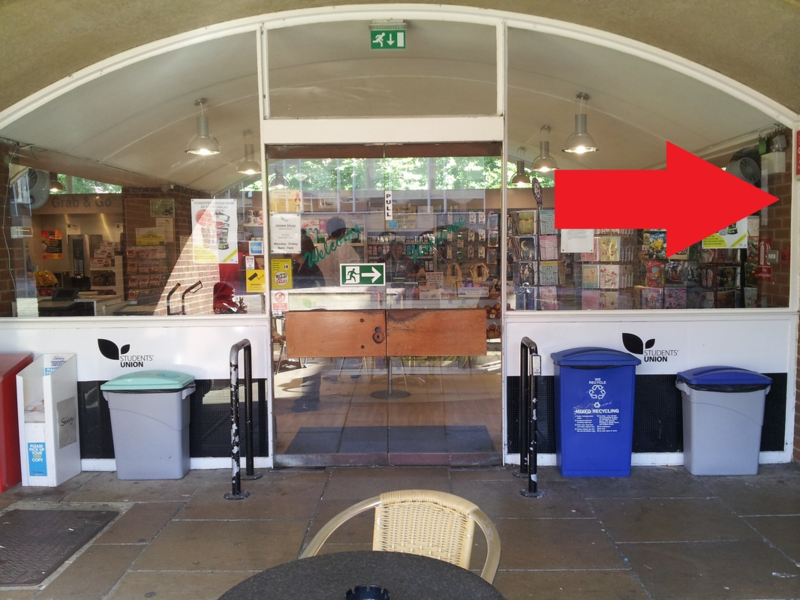 Just past the Welfare Area (Beanbag area) there is lift. 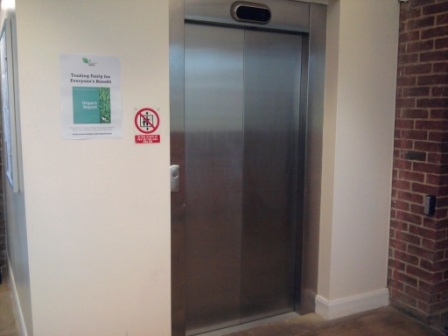 Use this to get to the second floor. 5. 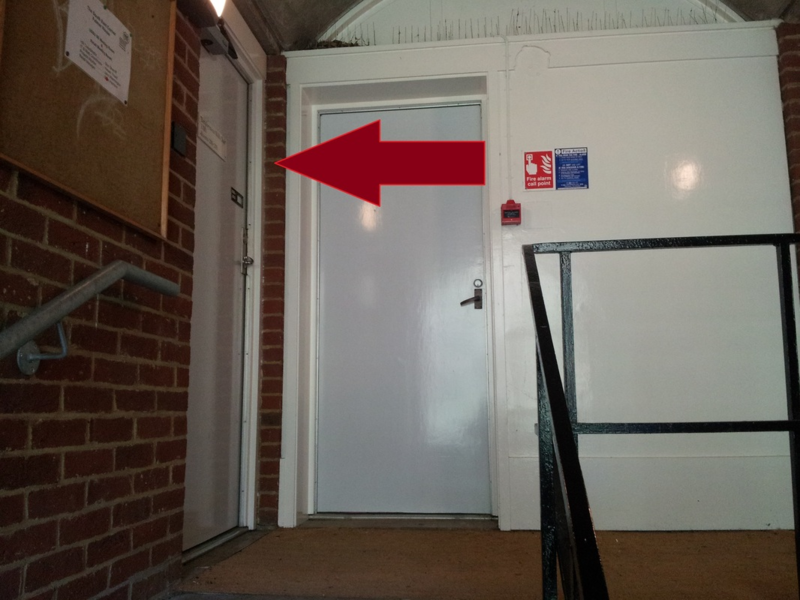 Once at the second floor, go through these white doors directly ahead. 6. Walk along this walkway and go through the white door at the end.